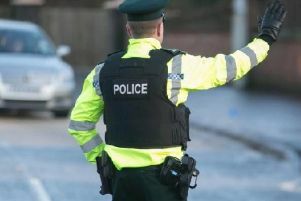 Police have issued a suspicious van alert in the North Armagh area. “Appears to be cold calling at houses on Derrytrasna Road. “It was last seen 1pm but could be anywhere in district by now.